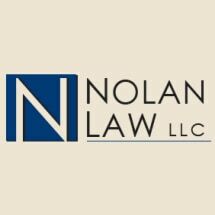 I was referred to Josh Nolan by another lawyer & friend. Josh was very professional while at the same time personable and friendly. I felt at ease speaking to him about my legal situation. He acted quickly and was able to resolve my business dispute quickly and effectively. I would highly recommend Josh for legal matters. He is very knowledgeable about client's rights & the law.